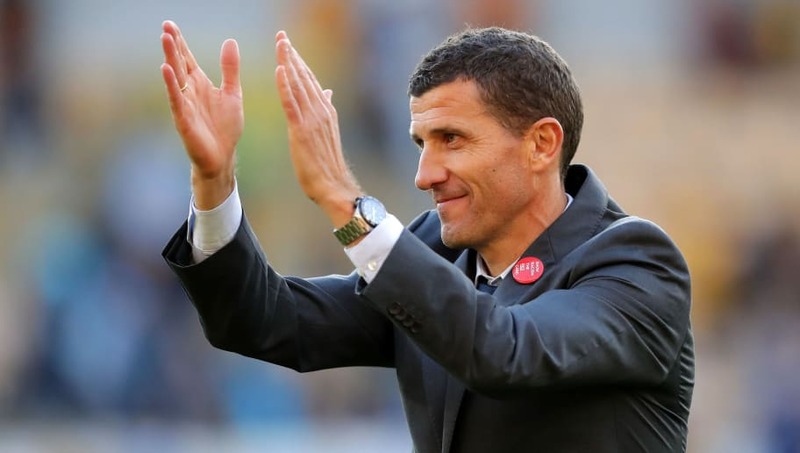 ​Watford manager Javi Gracia believes Ben Foster is deserving of an England recall despite club chairman, Sir Elton John, wanting to replace the 35-year-old with Burnley's Tom Heaton. Foster returned to Vicarage Road in the summer for his second spell at the club, having spent two years on loan at Watford from Manchester United between 2005-07, and has kept three clean sheets in ten Premier League appearances so far. After ​Watford's 4-0 defeat to ​Bournemouth at the beginning of October however, Sir Elton John messaged executive chairman, Scott Duxbury, saying: "Tom Heaton. I’d still buy him. Foster’s not consistent. Love, Elton." Despite apparent concerns with Foster from those in the boardroom, Gracia has backed the experienced goalkeeper, believing his current form is enough to see him return to the national team. As quoted by ​The Mirror, he said: "At the moment, Ben is playing at the top of his game and everyone can see, from the quality of his saves, that he kept us in the game against Huddersfield early in the match and then gave us the basis to protect our lead after we scored two goals ourselves. "I’m not just pleased with how he is playing. I’m very happy because he has a very good attitude, helping all the players with his happiness around the place and setting an example with his experience and lifestyle. "I don’t know what Sir Elton said, and I respect all opinions, but my view is that Ben has been an important player and we are lucky to have him with us at Watford. All our players have performed to a high level and deserve to play with their national teams – including Ben." Watford have made a decent start to this season, winning six of their opening ten ​Premier League game ahead of their next fixture, away at ​Newcastle.